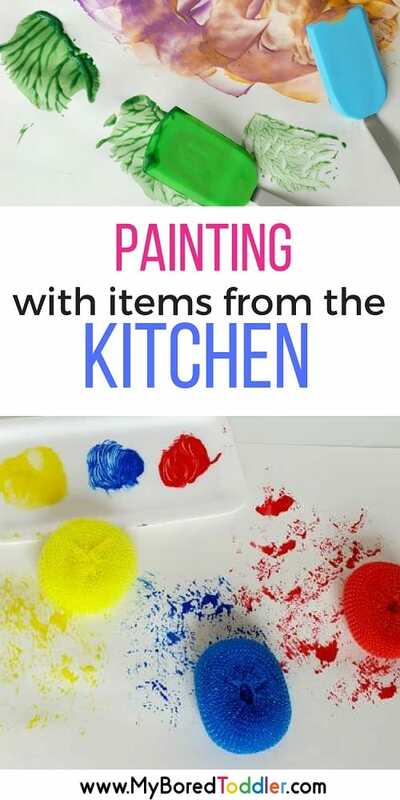 Today we’re back with day 6 of our 10 Day Toddler Painting Challenge (Join up HERE) and we are painting with kitchen items. 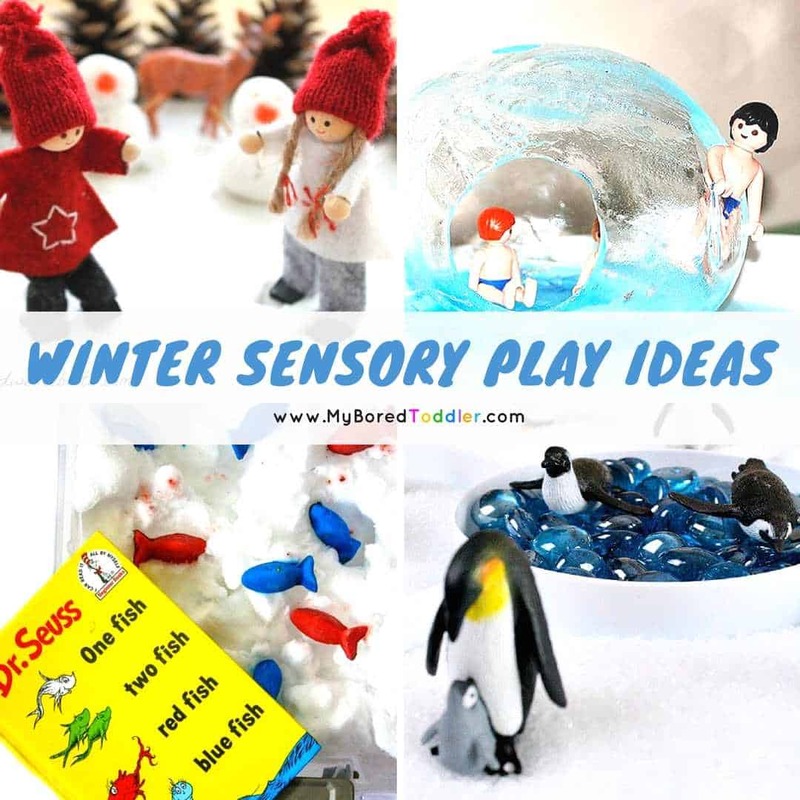 For this challenge you’ll be going through your kitchen and finding tools to paint with! I’m sure you all had fun with the roller painting from last week and I know this will be just as good! There’s no ‘right way’ to do this painting challenge and the fun part today is that everyone’s paintings will look different. Today I’m encouraging you to raid your kitchen drawers and cupboards and see what you can paint with. 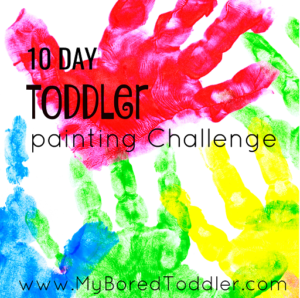 If you have yet to join in our 10 Day Painting Challenge you can sign up HERE. 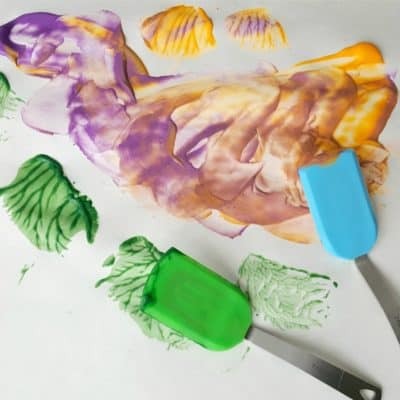 Paint – I like this kind of washable paint. This is pretty straight forward! 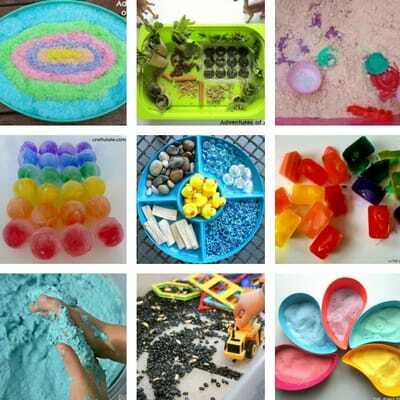 Use your kitchen items to stamp, scrape, make patterns and create! 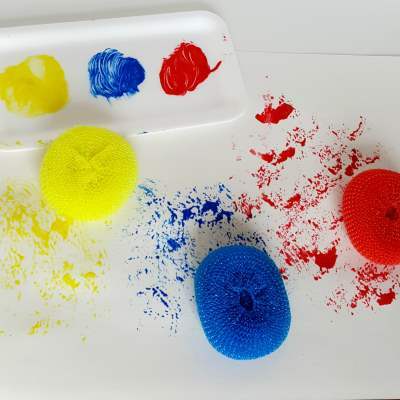 You can find more detailed information about how we painted with spatulas HERE and how we painted with pot scrubbers HERE. 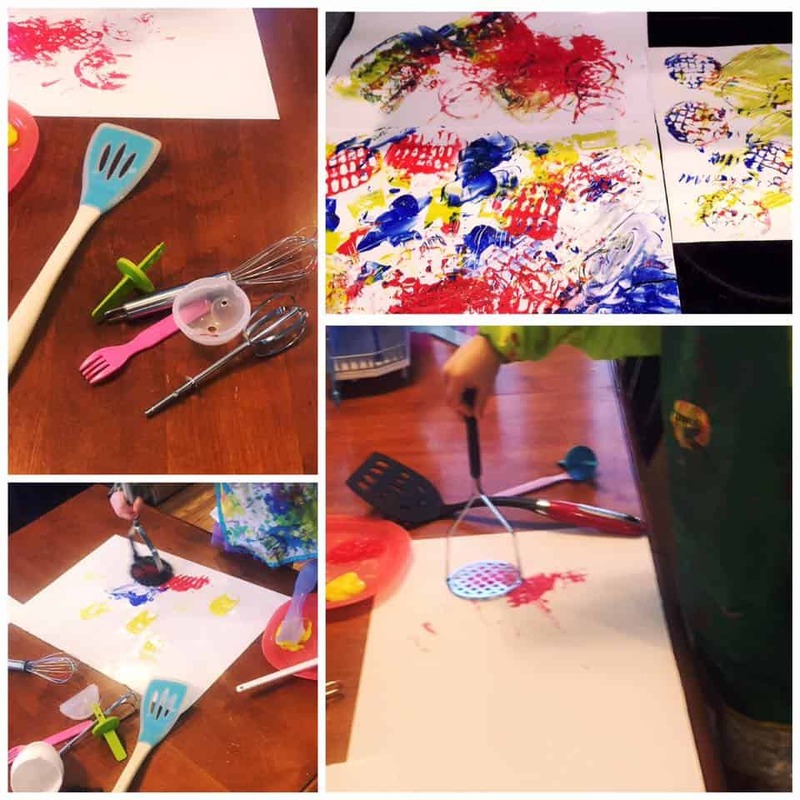 Tomorrow’s toddler painting activity is Painting on Foil!